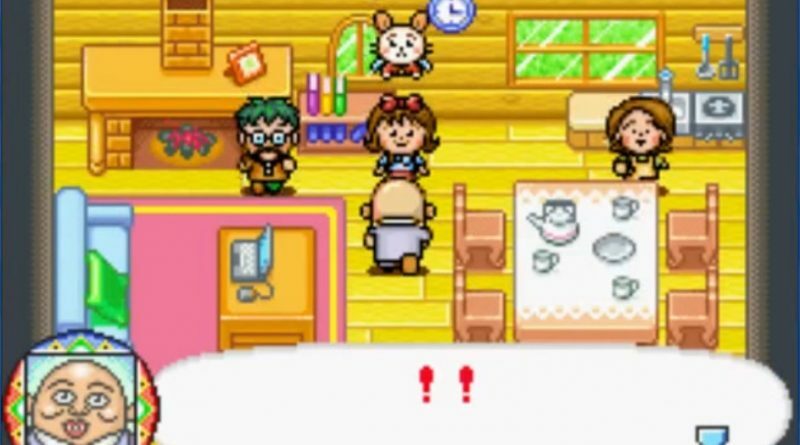 Before Style Savvy let DS and 3DS owners play dress up and run a shop, finding dress up games could be rather difficult. The titles would be geared toward younger audiences. Some would even be very rudimentary and only focus on the dressing up and clothing collection elements. 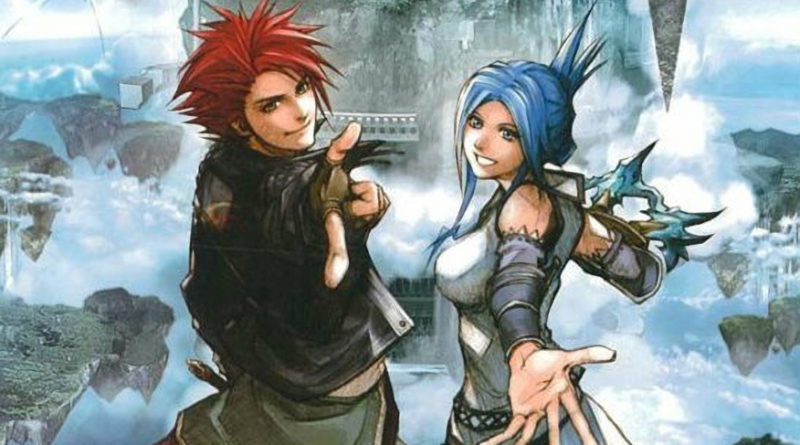 There was one title that stood out, and that was Angel Collection: Mezase! 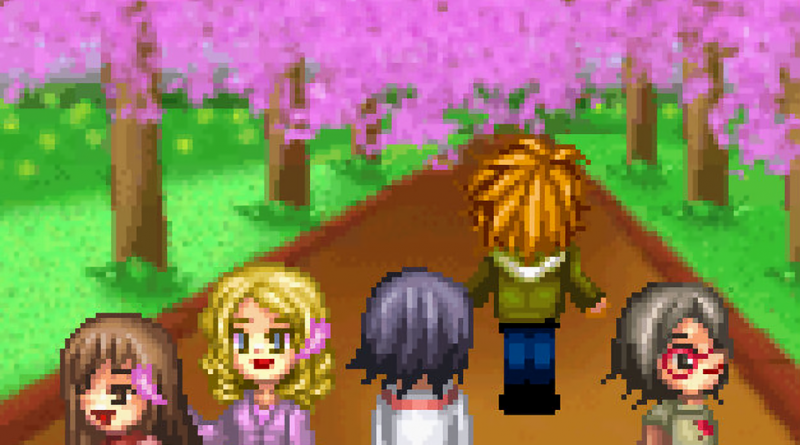 Gakuen no Fashion Leader on the Game Boy Advance. Instead of focusing on fashion, this series offered an opportunity to do more. 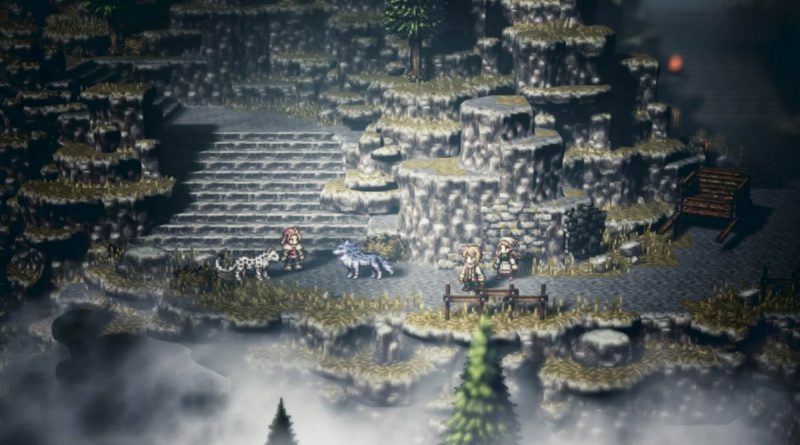 Where can players go after Octopath Traveler? Octopath Traveler really blew up, didn’t it? The Nintendo Switch exclusive became a top eShop seller after launch and physical copies were so rare, Square Enix was issuing apologies and asking people to please consider a digital copy if they could not wait. It is a fun RPG to spend 40 to 60 hours playing. But, what if you already finished the game? What if you are ready to follow some new stories? Well, let’s help you find something similar to enjoy! 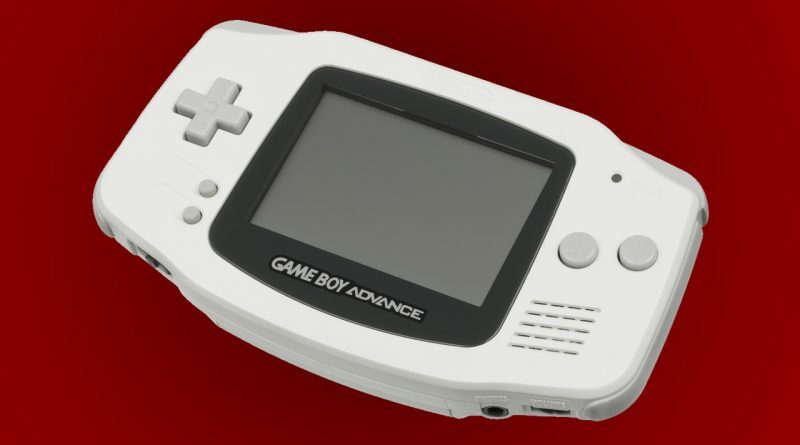 Nintendo’s Game Boy Advance is a friendly, capable handheld with a wealth of great games that just didn’t make it to America. Its combination of power and relative simplicity means that there are some interesting experiences you can have and they’re not as text-heavy as more modern platforms’ offerings. Here are the best of the best! Sushi Striker: The Way of Sushido released earlier this month! We say that because E3 makes June a busy time, and also because, if early reports are accurate, not a lot of players picked it up. This is not new for developer indieszero, making its decades-long mission delivering interesting, quirky games that may slip your notice! Let’s look at the team’s history and break down what you may have missed. Sometimes, first-party Nintendo games do not manage to get a worldwide release. 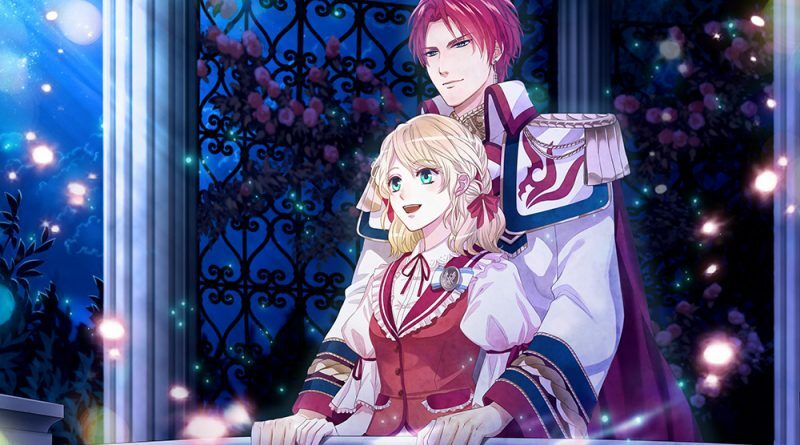 Sakura Momoko no Ukiuki Carnival is one of those games. 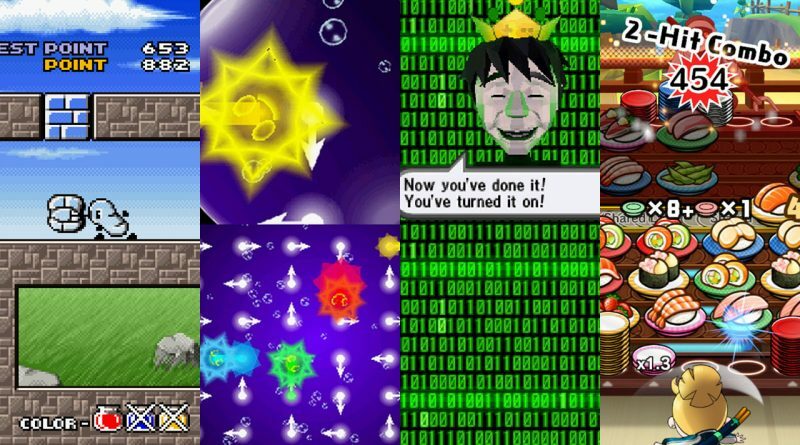 An adventure game with input from Sakura Momoko, the mangaka behind Chibi Maruko-chan, Shigeru Miyamoto, Indieszero and Nintendo, it tasked people with throwing a carnival using the power of the internet. It was unquestionably charming and odd, offering an aesthetic not often seen in the medium. It is also to the rest of the world’s detriment that it never appeared outside of Japan. 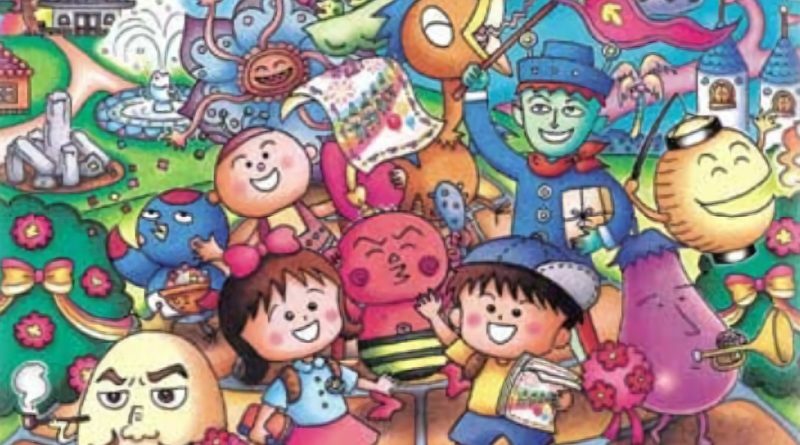 Sakura Momoko no Ukiuki Carnival is an unusual Game Boy Advance game. Players end up being befriended by a carnival fairy, which means they are required to join the committee, convince residents of Colortown to attend and wake the eight guardian gods so they will decorate their respective boroughs. What is interesting is that even though this was a game made in 2002, it understood how important the internet is in connecting with people. Players can only progress when they participate in the “real” and “virtual” worlds present within the game. The Dragon Quest Heroes: Rocket Slime series is pretty great. It might be difficult for people outside of Japan to understand, because we have sadly only seen one game localized. 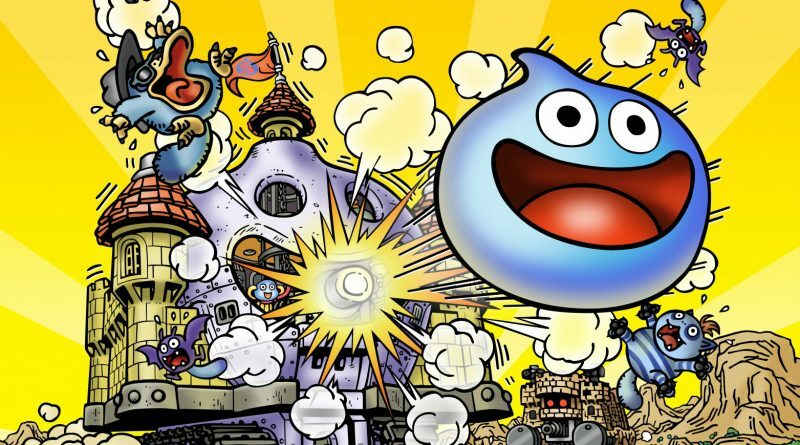 Only the second installment, which appeared on the Nintendo DS in 2005 in Japan and 2006 in other regions, came and showed us the joy of careening around a world as a slime, goorabbing allies and enemies as you go. But, when placed alongside its contemporaries, it is easy to see the sense of progression and how a good thing gets even greater over the years. 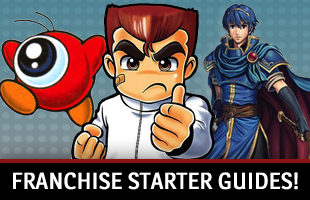 What do you need to know about Lufia? Sometimes, RPG series people love are lost to the sands of time. The developers that made them go out of business, other companies decide they are not profitable and age leads to them not getting a digital rerelease via a platform like the Virtual Console. Lufia is one of these series. 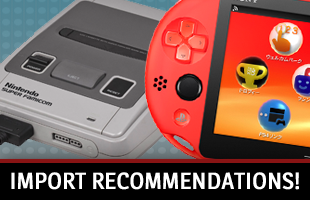 But, while it is difficult to accumulate a complete collection of these games and get into them now, it is not impossible and many installments are worth your time.